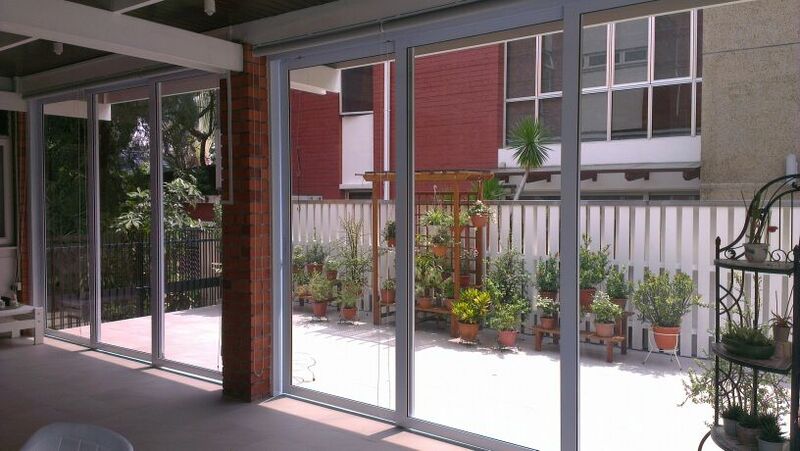 The aluminium doors are hung by high quality trolley hangers at the top of the track. 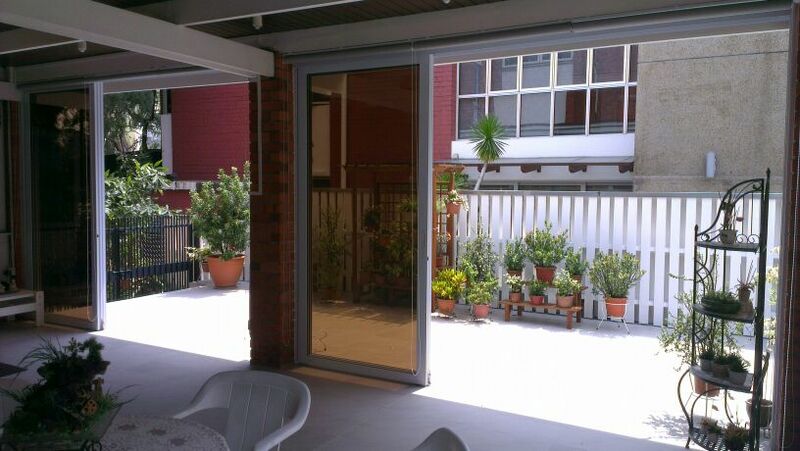 Top hung aluminium sliding glass door provides easy access to different components. The advantagse of the top-hung sliding glass door are the low maintenance costs. 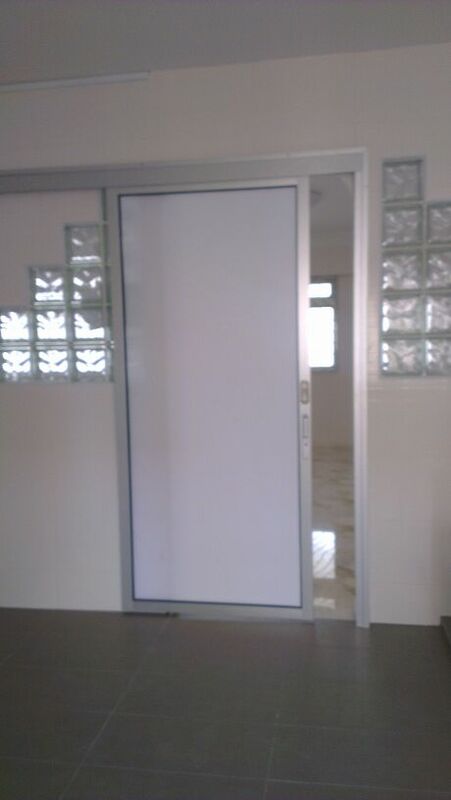 This entry was posted in Sliding Glass Door by admin. Bookmark the permalink. 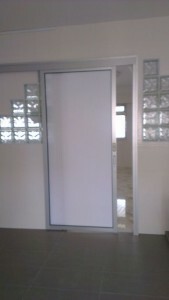 For information about the following, please give me a call, no obligation.